Snider Hockey seeks to provide supplemental Life Skills and Healthy Living initiatives and opportunities for student-athletes of all ages. Our goal is to provide opportunities through the game of hockey, to keep student-athletes physically active, build skills, work together with others, take safe risks, build character, and develop healthy habits. TThe Play of the Month initiative is an on-going campaign to facilitate character-based dialogue, by thinking critically as a community about the values that inform our goals and guide our actions. 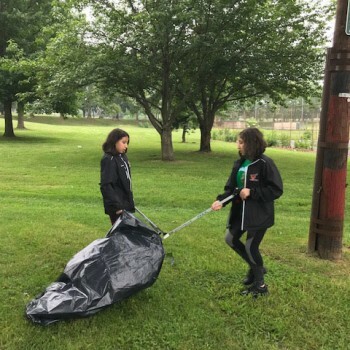 Each month throughout the year, a different “Play” will be highlighted by regular Life Skills Lessons and woven through all areas of programming to create a culture of character. September: TEAMWORK - We are better when we work together. October: FOCUS - We are committed to chasing our goals and reaching for excellence every day. November: COURAGE - We have courage on and off the ice. December: RESPECT - We respect everyone we encounter in and around the game of hockey. January: INTEGRITY - We do the right thing, not the easy thing. February: PERSISTENCE - We never give up on or our team or ourselves. March: ACCEPTANCE - We welcome all who share a love for the game. April: HUMILITY - We are humble in victory. May: GRATITUDE - We are thankful for our community and the great game of hockey. 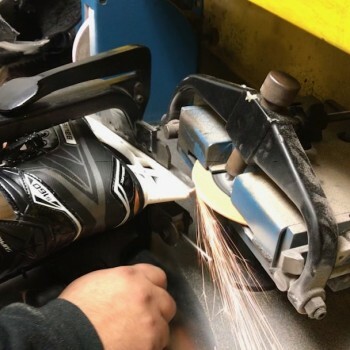 SPARKS is a program that provides a combination of USA Hockey Skating Instruction with Life Skills and Character Building education in a way that welcomes new students to the game of hockey, while preparing them for life. 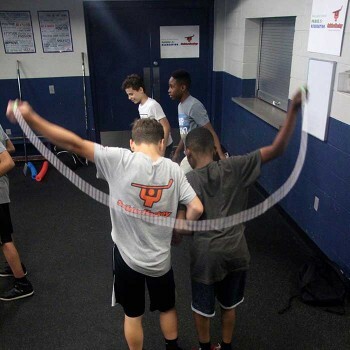 Our holistic approach leverages skating instruction and the sport of hockey to instill character values, healthy habits, and passion for movement and learning. Spark a future of opportunity and growth by joining the SPARKS program today! The Creative Character program seeks to engage student-athletes under the age of 8 in creative initiatives that promote literacy, reading skills, and character education. Through age-appropriate stories and coach-led storytelling sessions, student-athletes learn that they each have the power and creativity to write their own life stories. Healthy Habits are fundamental to becoming a successful student-athlete and reaching our life goals. 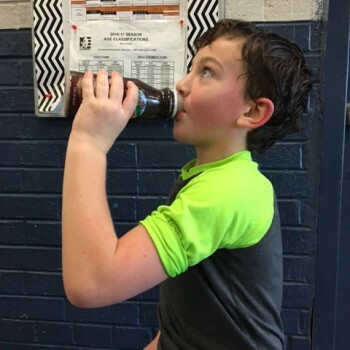 At Snider Hockey, we are intent on developing these healthy habits from an early age through a combination of mindfulness, nutrition, fitness, and self-care practices. 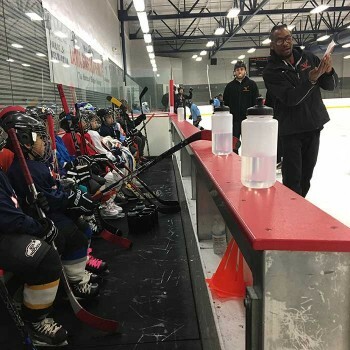 By weaving Healthy Habit lessons into on-ice station-based practices, we are able to leverage the sport of hockey in ways that encourage student-athletes to make healthy lifestyle choices while challenging them to try healthier alternatives. Developing positive character traits and more! Team building activities are meant to provide students under the age of 12 with an opportunity for hands-on learning in an environment that promotes teamwork and character development. Sessions will be broken down into two parts: the activity, where students attempt to complete the given challenge, and a debriefing session, where students have the opportunity to discuss what they’ve learned. Team building takes place on and off the ice. Team building is centered around building stronger bonds between players, creating team traditions, increasing group communication skills and building a positive team culture. Play It Forward is a program that engages rising Middle School and High School student-athletes (ages 13-18) in monthly “Soft Skill” Workshops and Service-Learning Projects that build self-efficacy, develop self-advocacy skills, and provide meaningful leadership experience. Play it Forward workshops are offered once per month, with service learning opportunities available every day. 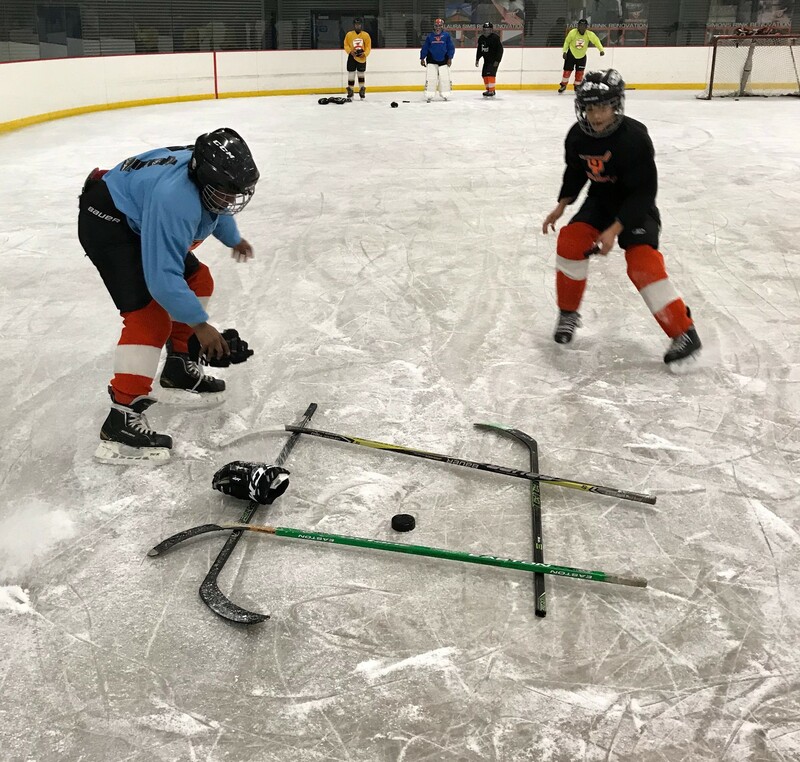 Through structured and reflective service-learning our Snider Hockey students will continue to grow into the best people they can be on and, more importantly, off the ice. Are you curious about how to apply your skills towards giving back to the community? - Play it Forward.